I just about had heart failure. I thought I’d lost my favorite koi hoodie. After desperately searching through the house, leaving chaos in my wake, I realized that it was, of course, sitting on the back of the sofa. In plain view. If it had been any closer, it would have bitten me. 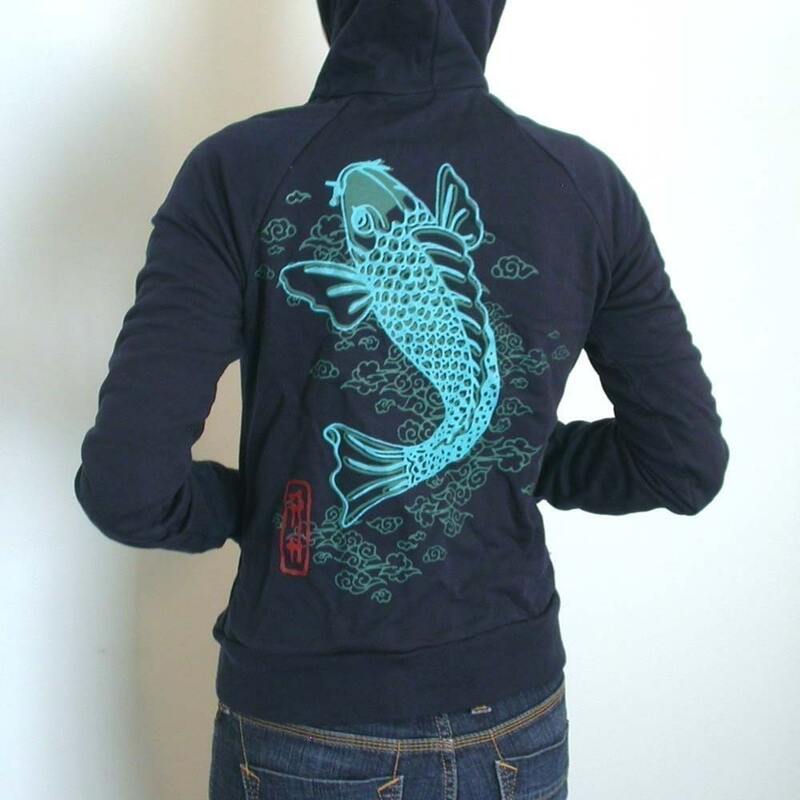 Desperately want a koi hoodie of your very own? You can pick one up for only $54 at ahpeele.